Granted, movies geared toward children usually make a lot of money since parents are along for the ride. But that doesn’t mean that all kids movies are created equal, and that they have to be terrible. Take films like Shrek, How to Train Your Dragon, The Toy Story franchise – or pretty much any Disney-Pixar film. There are a ton of great movies like that out there that deserve a big box office. 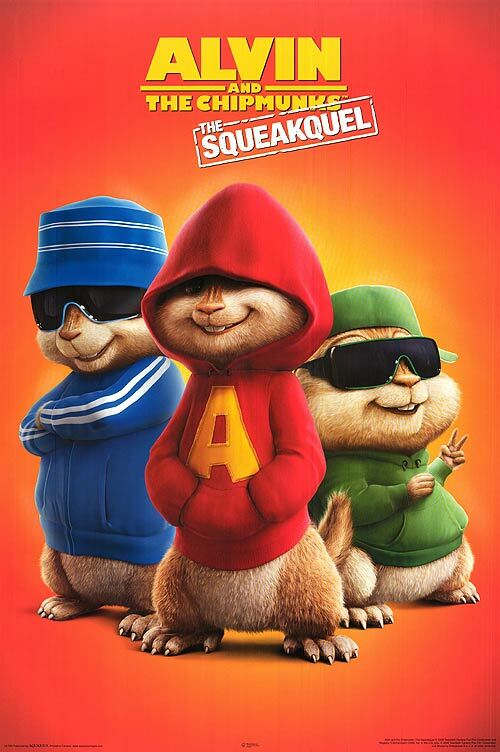 But then there are movies like Alvin and The Chipmunks: The Squeakquel. The first ‘Alvin’ movie wasn’t a gem, but it was cute enough for kids. But in no way did it warrant a sequel – accept for to make a ton of dough. The Squeakquel brought in $219.6 million domestic, plus $223.5 million foreign – for a grand total of just over 443.1 million worldwide.